Hayop Magmahal ang Doggie's Choice. 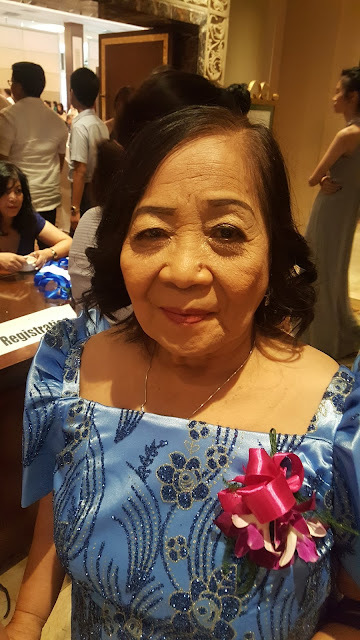 What the elders call "Puno ng Kakawate" or Madre de Cacao is now manufactured to as a key ingredient in Doggie's Choice - a leading brand of pet care products in the Philippines. 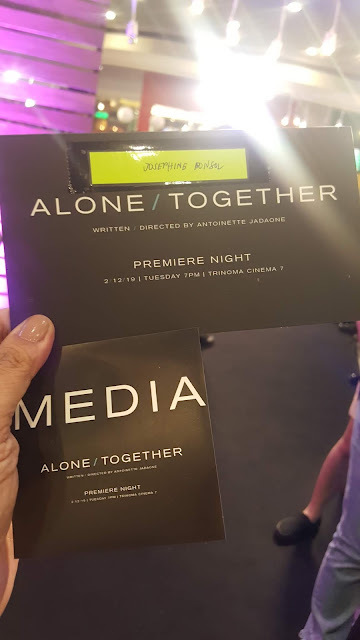 This is one of the amazing things I've learned after attending the first bloggers conference/Christmas dinner of Doggie's Choice held at the classy and hotel-like Dolce Latte Restaurant in Quezon City. Being a dog owner, I've used so many imported brands thinking the ticks and fleas will disappear but as always, the senior citizens in my neighborhood preferred to use the Madre de Cacao leaves and boil them to mix with shampoo every week for my "Downy". Doggie's Choice Brand Marketing Had Kirk Chester Dy discussed the special, non-toxic and herbal components like Guava, Alove Vera, Madre De Cacao, BPMC-Carbamate, FENOBUCARB BPMC and Sulfur. Doggie's Choice is BFAD approved product and clinically-tested. 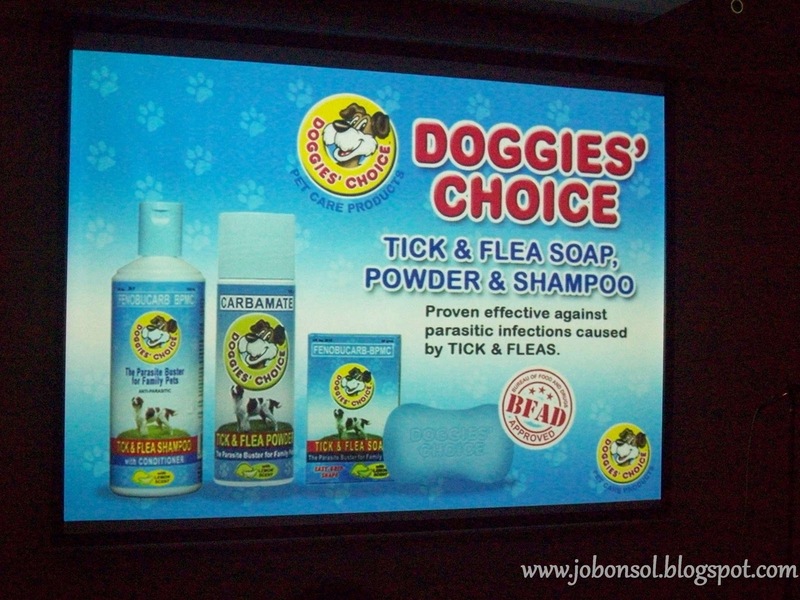 I've also learned the three major variants of Doggie's Choice: Tick and Flea, Anti-Mange and Herbal 3 in 1. The Tick and Flea line consists of a soap, shampoo and powder, a complete system to eradicate the dreaded tick and flea parasites. 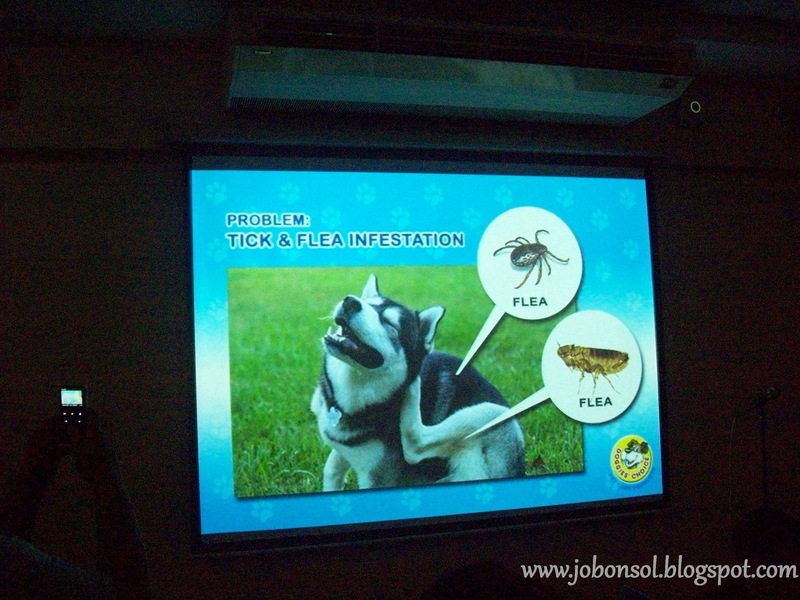 Doggie's Choice main ingredient against tick and fleas is FENOBUCARB BPMC proven to be safe for dogs and even humans. It was said to be best in shielding and protecting dog's skin from parasites long after applying. For dogs with dreadful Mange disease or "galis", Doggie's Choice Anti-Mange is best recommended as it consists soap and shampoo. It has the natural, environmentally-friendly and non-toxic pesticide made from Madre De Cacao plant. They have also added sulfur to complement the Madre De Cacao to make Doggie's Choice Anti-Mange line more effective as an anti-fungal product for pet dogs. 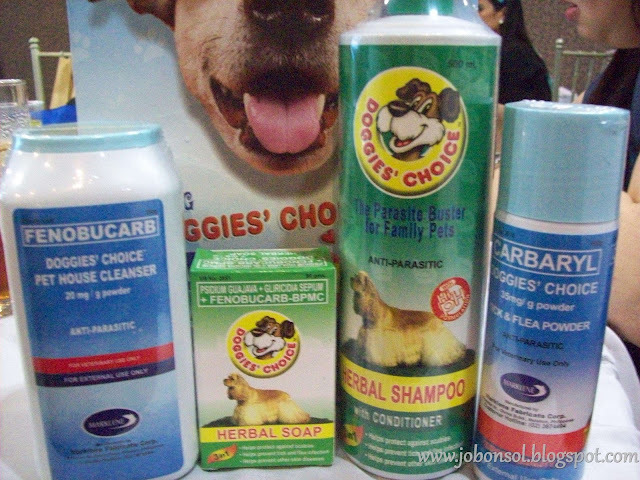 Doggie's Choice's Herbal 3 in 1 consists of a soap and shampoo with three potent herbal ingredients: Madre De Cacao,Guava and Aloe Vera to effectively eradicate those tick and fleas and make those hairs shiny. My senior citizen neighbors will have a merry Christmas with less work on my "Downy" and my sister's "Popoy" with Doggie's Choice pet products this week. After all, Christmas should also be celebrated by our beloved pets. 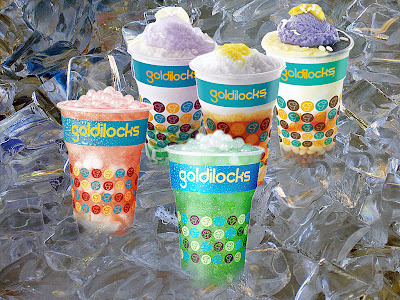 Hayop talaga magmahal ang Doggie's Choice - proud to be Pinoy! 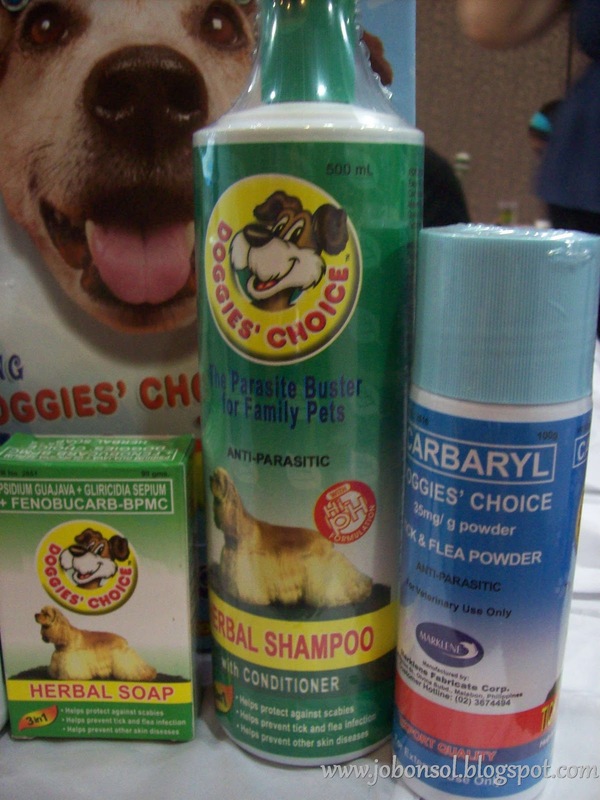 Doggies Choice pet care products are available in major supermarkets and drugstores. As proof of the brand's adherence to product excellence and quality, it was awarded the NATIONAL SHOPPER'S CHOICE AWARD in the category of Pet Care and Animal Health. Visit www.doggieschoice.com for more info. 1.Event: Ariel Experts VS 100 Challenge: I was confused which was old and which was new! This is what im gonna use for my shih tzu doggy who's suffering from galis. Hope it works!